While many holidaymakers will visit Goa to embrace and explore the state’s long and rewarding coastline, there is immense culture and history also ready to be discovered during a holiday to Goa. One of the best places to do this is Old Goa, a fascinating destination showcasing the past affluence of the state, and in particular, the Portuguese colonial era. During the 16th century, Old Goa was referred to as the ‘Rome of the East’, such was its grandeur and significant standing in Asia. 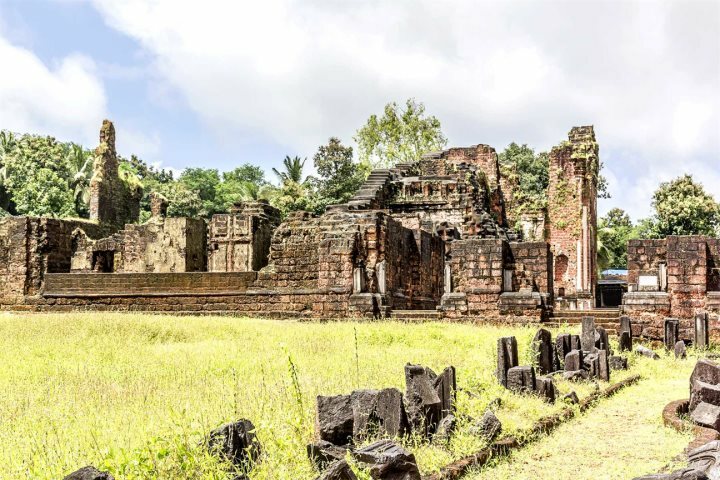 Today many of the destination’s treasures remain and Old Goa is now listed as a UNESCO World Heritage Site, with its brilliantly preserved buildings and landmarks transporting you back in time to a bygone era. For those interested in visiting the historical location, we’ve put together a list of five things to see in Old Goa. The Basilica of Bom Jesus is famed as holding the mortal remains of St. Francis Xavier and is regarded as the best example of Baroque architecture in the country. 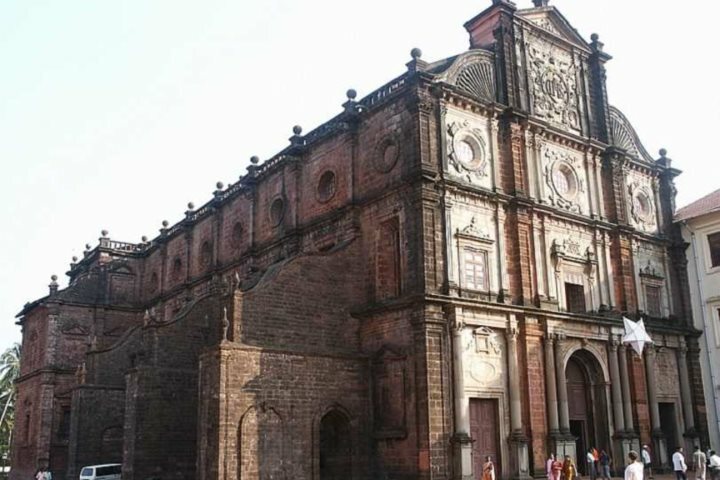 The basilica was completed in 1605 and is today one of the most popular attractions in Goa. 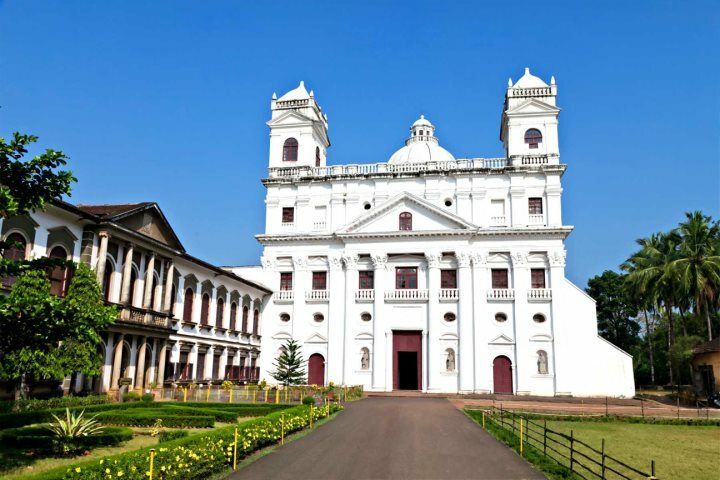 Se Cathedral is the largest church in the whole of Asia, ensuring it is among the most celebrated religious buildings in India and one of the most fascinating attractions to see in Old Goa. Constructed from 1563, one of the cathedral’s most famous features is its large bell known as the ‘Golden Bell’. It is the largest in Goa and it is also recognised as one of the best bells in the world, on account of its rich tone. The crumbling remains of the Church of St. Augustine perhaps serve as the perfect metaphor for the fallen era of Portuguese colonisation. All that remains of the old church is a 46-metre high tower which was once the belfry of the structure. The church was built in the early 1600s before falling into neglect and gradually collapsing between 1842 and 1938. The church’s bell however still rings today, but in the Church of Our Lady of the Immaculate Conception in Panjim. The Church of St. Cajetan is well known for being modelled on the original design of St. Peter’s Basilica in Rome. 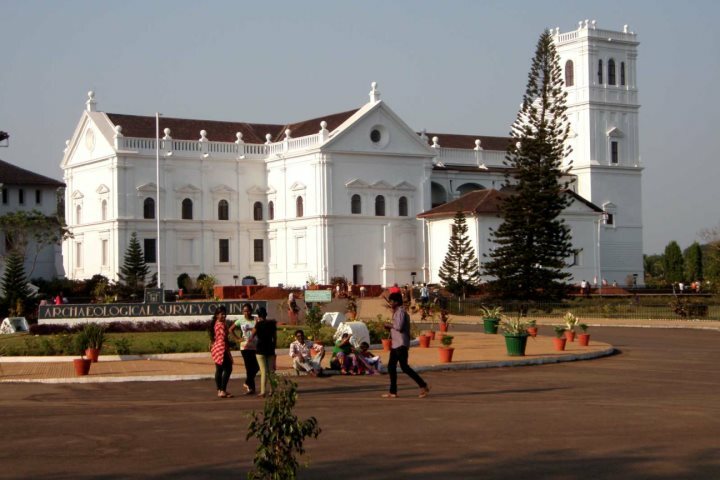 It’s presented in an impressive white façade, set beside the Mandovi River and just a stone’s throw from the majestic Se Cathedral. The church was completed in 1661, displaying two towers on either side serving as the belfry. An archaeological museum and portrait gallery rolled into one, anyone hoping to gain a broader insight into the archaeological and artistic history of Goa should certainly pay a visit to this fascinating museum. 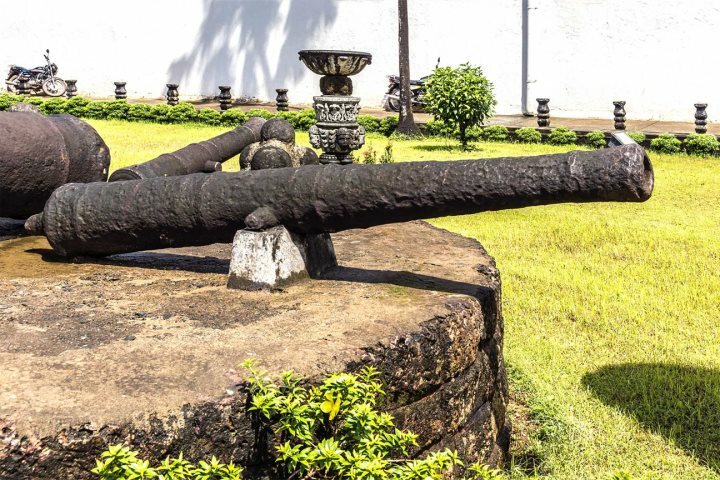 Many artefacts, sculptures and objects from the Portuguese rule are among the most intriguing inhabitants of the museum, spread across eight galleries which also cover the pre-historic era of Goa. Is the beach more your thing? We have a number of fantastic and indulgent beach holidays for you to choose from; perfect for capturing a dose of the sun, sand and sea during your Goa holidays.